The fort was built during 1638-1648 by the Mughal emperor Shah Jahan. (Shah Jahan is famous for spending prodigiously on buildings, which will ultimately bankrupt the empire.) Made from red sandstone, and thus the name, the fort complex is an assemblage of several buildings. It was constructed after Shah Jahan decided to move the capital from nearby Agra to Delhi. The Red Fort was the seat of Mughal power until the 1857 when the last Mughal emperor was dethroned by the British after the Sepoy Mutiny. After independence from the British, the fort fell into the hands of the Indian Army which wouldn’t give up control until 2003, when it would hand over the fort to Tourist Authorities. The architecture is a fine example of Shahjahani style, which in itself takes inspiration from the Persian, Islamic, Indian and European architectural styles. It’s spread over approximately 255 acres and the highest building is around 33 m in height. Some of the walls are more than two kilometres in length. Persian for “Court for the Commoners”, this building served as the place where the emperor would meet and listen to the ordinary people coming from all over his empire. This was the residence of the emperor and his family. This part was an attempt by the architects of the time to make it as luxurious as it could be by imitating the Paradise as is described in the holy book of Muslims. It divides further into Rang Mahal (Bright Palace) and Mumtaz Mahal. The Zenana served as Women’s quarters in the complex. This 25-feet high mosque served as the private place of worship for the emperor. It was constructed nine years after the Red Fort was build. The mosque is comparatively small, spread over less than 108 square meters. The Red Fort is a popular tourist destination. It’s open to public on all days, except on Mondays. The entry ticket for Indians is one-fifth of a US dollar while foreigners have to pay around $5 to enter the fort. There is a light show held each evening, which informs the audience about the history of this magnificent complex. Very Good information about Lal Qila (Red Fort). 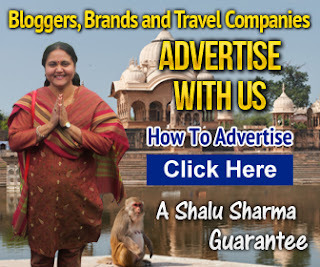 Shalu I have visited Lal Qila 2-3 times. We wish to visit there more and more. The real historic beauty placed in Red Fort. Lal Qila is one of the ancient monuments in India, which everyone should visit and witness the rich heritage of India. Fort complex constructed by the Mughal emperor, Shah Jahan. Impressive architecture, I Want Visit it. I often visit Red Fort whenever i feels about India. During the reign of Emperor Shah Jahan, lots of great structure were built. Red Fort is one of them. I am luckt that I already visited it. Very cool! I studied Indo-Muslim architecture and was so impressed by some of the gorgeous palaces and religious colleges that never really got their dues. Spectacular site. I imagine that sandstone must have had some serious limitations as military technology changed, but it is sure beautiful. I love visiting the red fort coz its acutally a blend of Persian, Islamic, Indian and European styles of architecture. In history the Shahjahani style of building is shown here. Thanks for giving us a “virtual” tour of the Red Fort. This is my first time to ever hear (or read) about it. The Diwan-i-Am surely looks majestic, and to think that’s only the place where the emperor would meet and talk to the ordinary people. Thanks for sharing! does Agara too have the same kind of Red Fort? Or is it different? I mean the architecture? 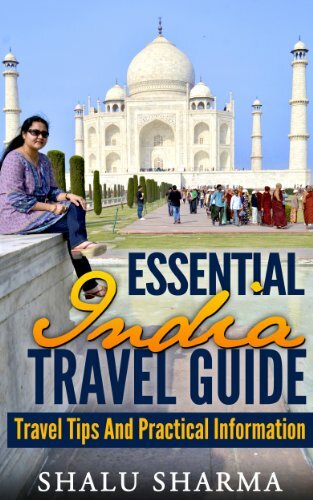 It is often known as ‘’ sister of taj mahal ’’ as it is situated very close to the taj mahal. The great Mughal emperor Akbar had made Agra the capital of his empire and Agra Red Fort his palace. It’s one of the most wonderful locations in Delhi, though it is unclean around it. Thanks for the additional information . The architecture of Red fort is fabulous … its not only in Delhi but also another red fort is Agra also.. history of red fort is very good ..before read this i don`t have so much knowledge ..thanks for sharing this information about red fort .. Awesome place , i am lucky to show this historical place in delhi . nice blog to show all of the red fort in this blog fabulous. india is a wonderful country,full of colors and spirituality ,its religious places are very amazing and scientific ,architechture is mind blowing..
lal kila is a very nice place.i visit it 2 year ago.it’s very nice journy for me from rajasthan to delhi.thanks for sharing about red fort. nice one keep it up good work..
What a great resource! Everything about india is incredible and inspiring. Thanks for sharing! Fort complex constructed by the Mughal emperor, Shah Jahan. Impressive architecture, I Want Visit it. We all know that India is a big culture in the world. And this post is an another thing bringing me to go to India. This place may be the first to visit when I go to India next month. I bet the Red Fort was an architectural marvel back be because it looks good now. Awesome blog mam, your blog is too good! your website is very informative and descriptive, I saw your books and I must say they are nuggets of information. 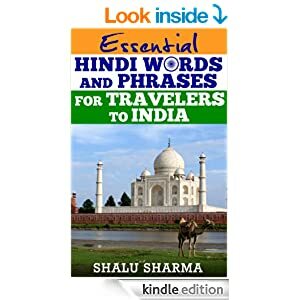 just one advice, you can translate these book in Hindi, so that many Hindi speaking and reading people can also take advantage of your experiences. That’s a good idea Paresh ji. Thank you for your kind suggestion. What a gift! All these quotes in one place for me to savor. Really amazing ! this is the awesome article. keep sharing like this. i love indian places. incredible india. indian history is the greatest history. Awesome blog and nice article. I really enjoy your article. 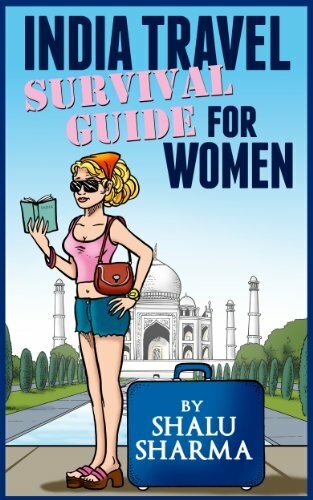 Actually I want to go Delhi for 3 day trip, so I am finding the incredible places to visit. Thanks for sharing it.